The KFX Aurora Camera Remote Head is the run-of-show head known for ease-of-use, versatility and consistent performance. It’s the system that’s always working and delivering production value with minimal downtime. 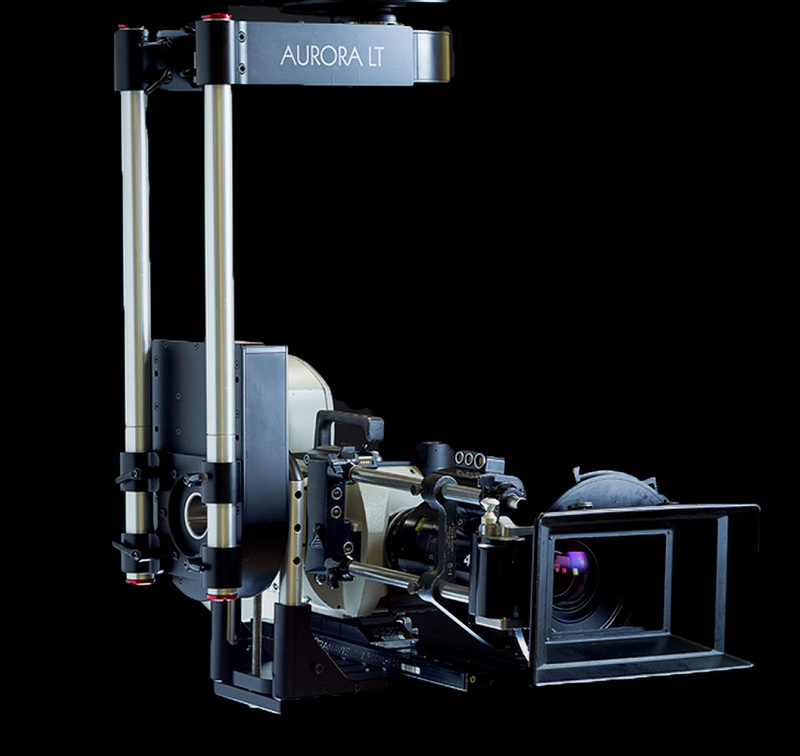 The Aurora LT has been designed to take full size camera packages and is easily expanded for larger cameras. 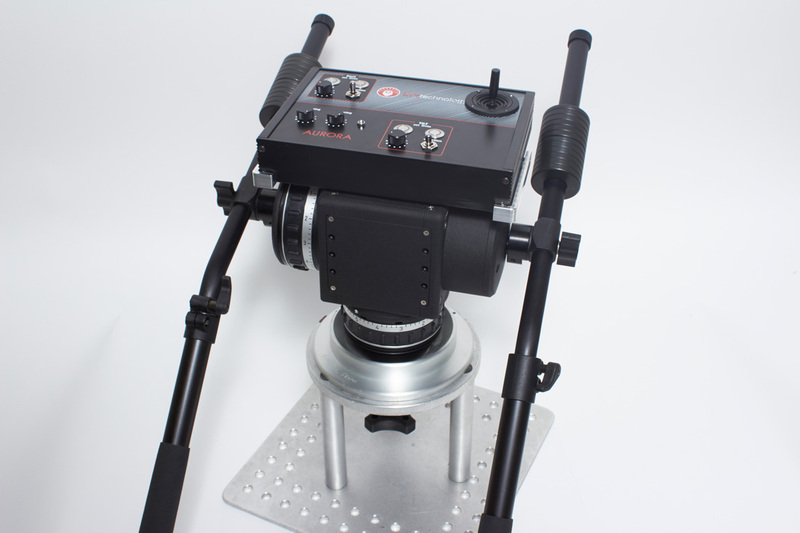 Yet, it is extremely compact and lightweight to quickly adapt to awkward spaces, ensuring flexibility for every shoot. 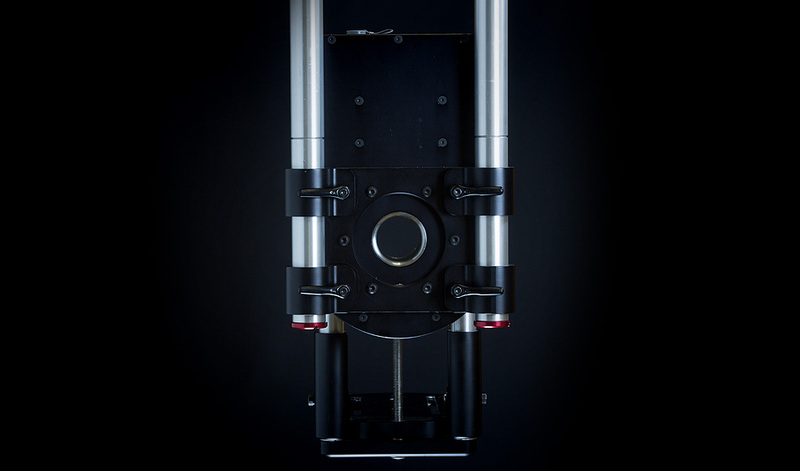 Leading grips and camera operators trust the Aurora to meet the demands of modern filmmaking with HD cameras such as the Arri Alexa, Red Epic, Panavision Genesis and the Sony F65. 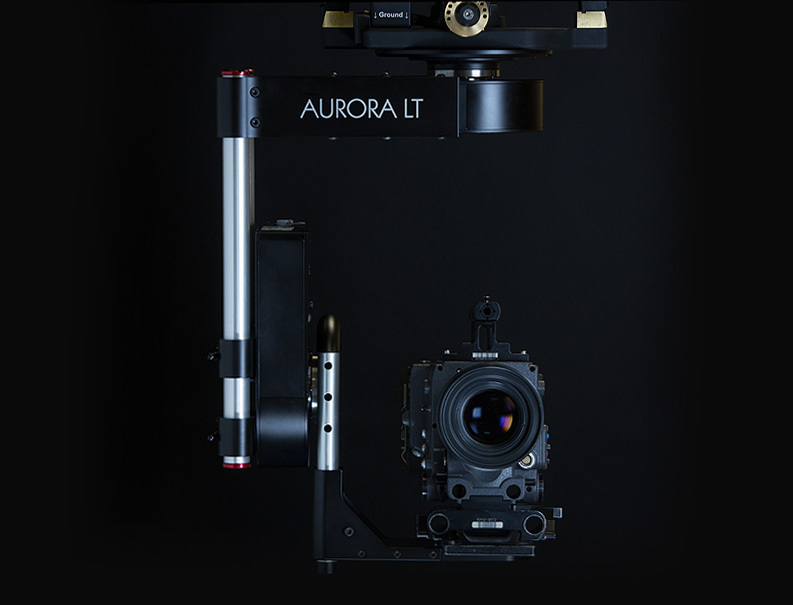 The Aurora is perfectly suited for film-based cameras as well! Set up your Aurora camera remote head in 5 minutes with just one cable between the console and the head. Cable management is fluid, with large holes in the center of the motors to pass cables through, enabling full 360° moves without the threat of tangling or severing. 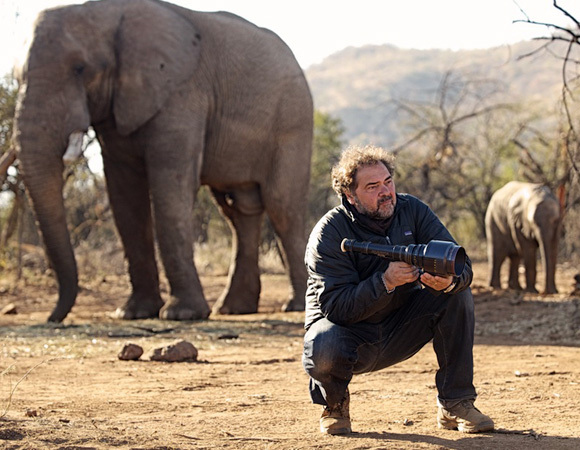 Also, controls are simple to learn and use, minimizing time on set to get comfortable with operation. Don’t believe us? Watch the time lapse video of the setup below! 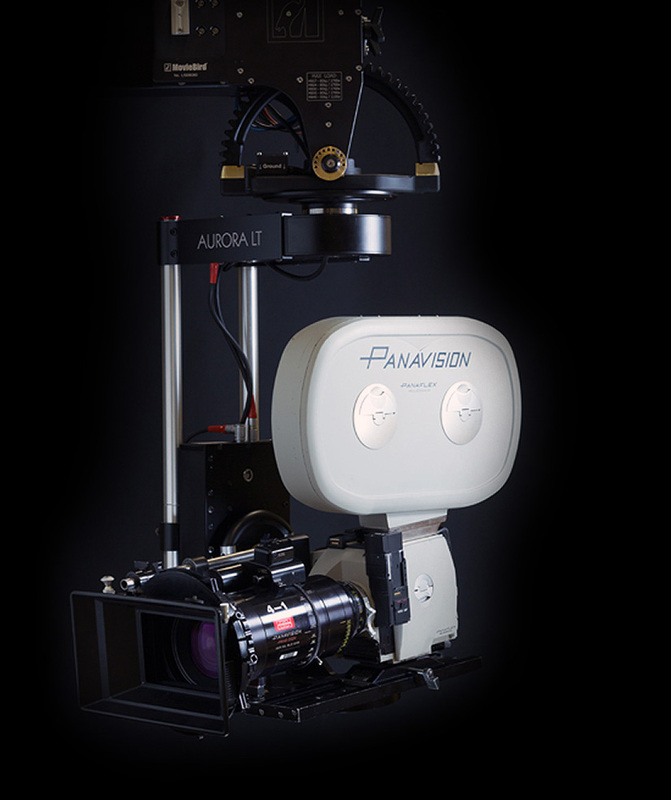 The Aurora camera remote head delivers a true plug & play operation with no specialist technical knowledge required. User-changeable pan and tilt gearboxes minimize downtime and spare stock. Maximize hours of use per dollar cost with the Aurora camera remote head. Its flexibility and simplicity enable you to bring it out when it’s required – not just on the days you’ve planned for it. For rental companies, this provides an industry-leading return on investment. “We’ve just completed Grudge Match and we carried the Aurora remote head on the camera truck for the whole show. 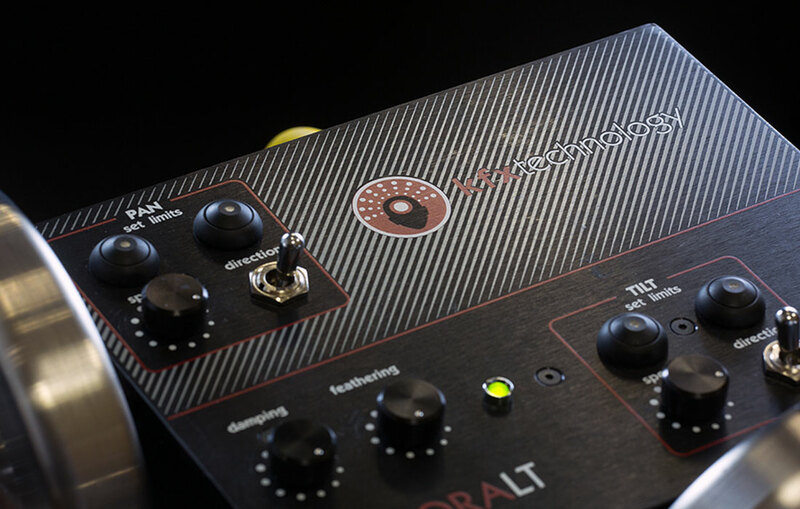 It’s compact and easy for us all to set up without technicians, especially with the one cable system. The Control Box is well designed and my favourite thing about it is that the wheels feel like a geared head – very nicely weighted. We were able to have it set up in minutes either on the dolly or a crane arm. …and that’s no BS either! 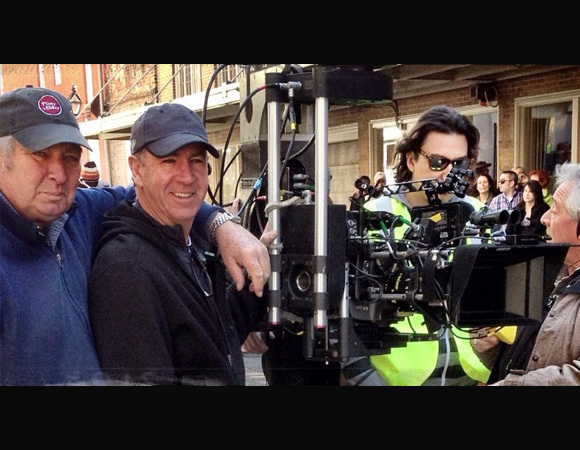 “I first tried out the Aurora remote head while filming Horrible Bosses 2. We were looking for a low cost, effective way of keeping a remote head as part of our camera gear for the run of the show. I immediately fell in love with this piece of equipment. 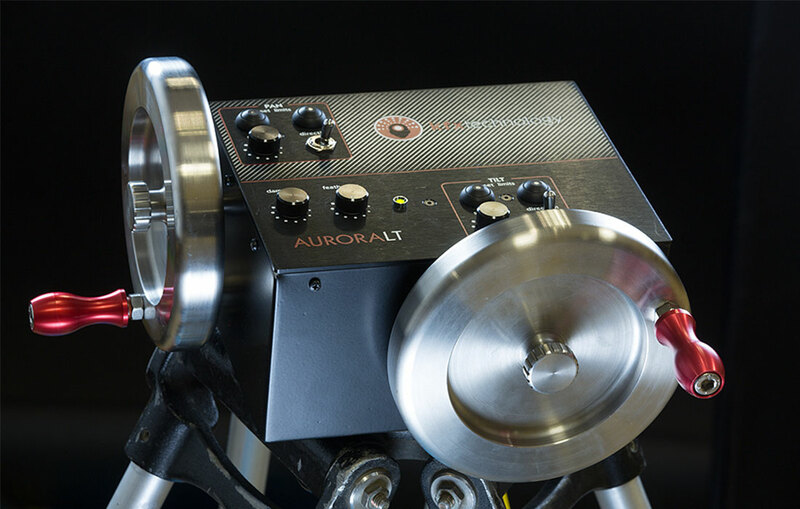 The Aurora is small, light weight, and very quick to set up. Our second assistant Roger Wall got checked out and learned how to set it up in less than an hour. It plugs in so quickly and is super compact. We mainly used this remote head on a Giraffe crane. At times, we extended the arm to the height of 28 feet. Even at this extension, with normal crane drops and dolly moves on track, the Aurora, still felt solid and did not bounce or shake in any noticeable way. This was in spite of supporting a fully loaded ALEXA with a long zoom. This is the ideal head for someone like me, who is not very technically inclined and yet still wants to achieve the perfect shot without the constant need to change the settings. In this respect the Aurora excels over other remote heads. We also used the Aurora repeatedly whenever safety was an issue and we did not want to put the operator in danger. It was interchangeable with the ARRI head. Get new product and demo announcements. Don't worry, we only send the occasional email since we are really busy creating technology solutions! Copyright 2018. 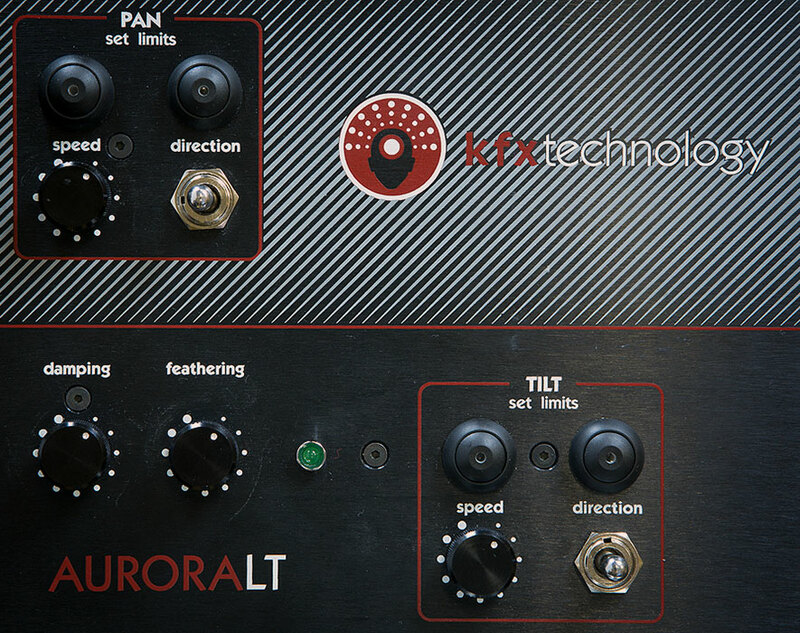 KFX Technology. All rights reserved.